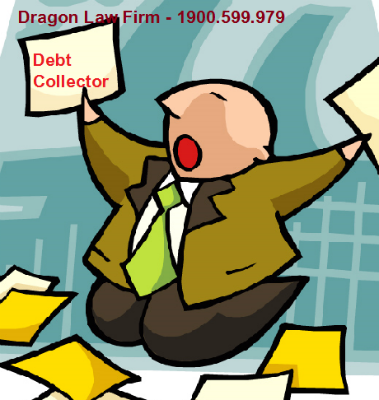 Grasp the difficulties in bad debt problems for individuals, based on the experience of handling and debt collection, along with the legal knowledge on issues related to debt collection, Dragon Law will consult and settle the bad debts for Clients to avoid illegal solutions and still be effective. 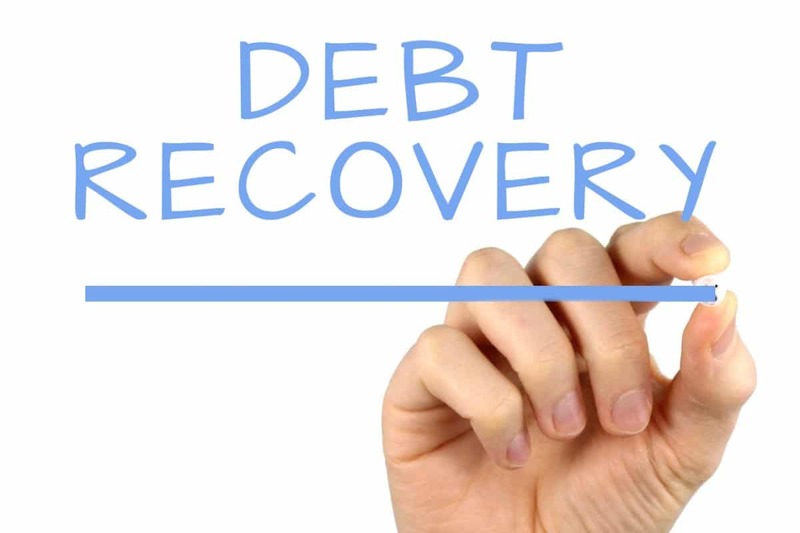 Difficulty in the debt recovery, many creditors have to take all "measures" to claim the debtors as: negotiate, “telephone terrorism”, stick debt paper the debtor’s houses, offices or disclose debtors’ information in social networks, or even hire a "gangster" to collect the debt. 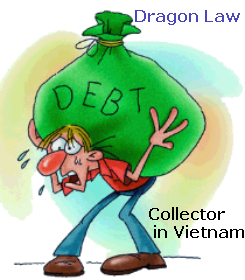 Legal services to personal debt collection at law firm in Vietnam of Dragon is being provided to help Clients obtain property legally and optimal. We will listen to Customers about the case and the requirement. Based on documents provided from Customers, we consider, study and analyze records, then discuss with Customers about the legal issues related to the case. Through discussion, we will show the plan which is likely to achieve the most effective in the debt recovery. After discussion with customers, we will draft a settlement to next steps, guide with documents and evidence to complete the dossier and reinforce the legal validity for Customers’ needs. 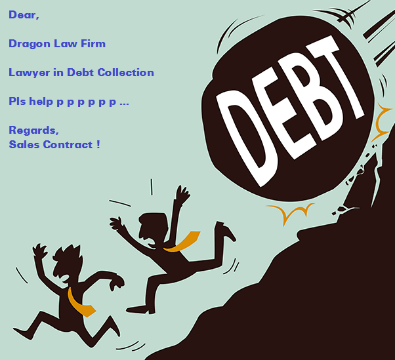 Dragon Law will assign lawyers specialized in debt collection to directly meet and negotiate with debtor in order to settle the debt. 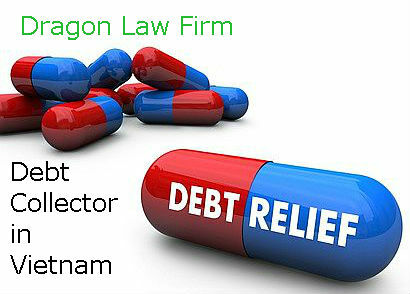 In case the negotiation with the debtor fails, lawyers in Hanoi, Dragon Law will advise or represent to complain to resolve. 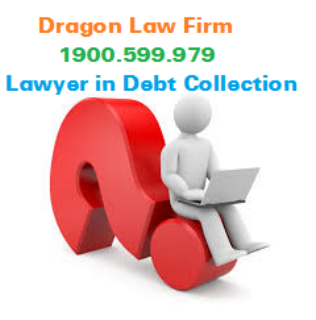 In this step, we will advise or represent the client to work with the authorities to resolve the debt. In the course of the lawsuit settlement, our lawyers can still coordinate negotiations to resolve the dispute. 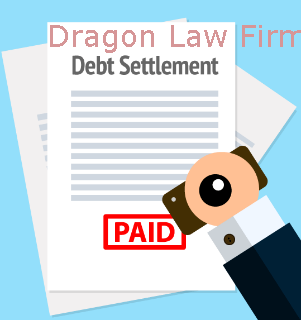 After the Court’s judgments or decision take effect, Dragon Law will advise or represent Customers to work with debtors to demand the implementation of judgments and decisions of the Court. In case the debtor has willfully fails to pay the debt, we will require enforcement agencies to enforce judgments or decisions of Court. 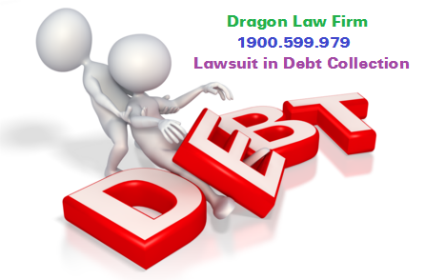 Best Company in Debt Recovery?